The Autism Spectrum in the 21st Century is the definitive guide to the autism spectrum, introducing the reader to key concepts and developments in diagnosis, psychological and biological research, theoretical models, evidence-based intervention, educational strategies and family issues. The book charts how developments in theory, research and practice have shaped, and continue to shape, the evolving concept of autism which is at the core of this field. 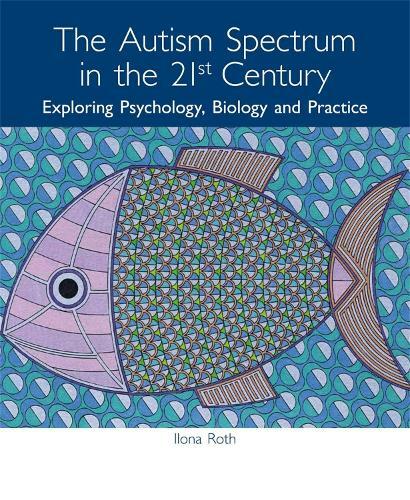 The Autism Spectrum in the 21st Century is essential reading for anyone personally or professionally interested in the autism spectrum, such as individuals on the spectrum and their families, students and researchers, clinical practitioners, teachers, social workers and healthcare professionals. This well-researched book provides a much needed opportunity for professionals working in the field of autism, third-sector staff, students and affected family members to access impartial, accurate and up-to-date knowledge of the Autism Spectrum across a wide range of topics... -- Professor Aline-Wendy Dunlop, National Centre for Autism Studies (NCAS), University of Strathclyde.